Earlier this year when we asked Larry what the brewery is planning for their Beers Made By Walking beer, Larry said he was going to give it some thought. 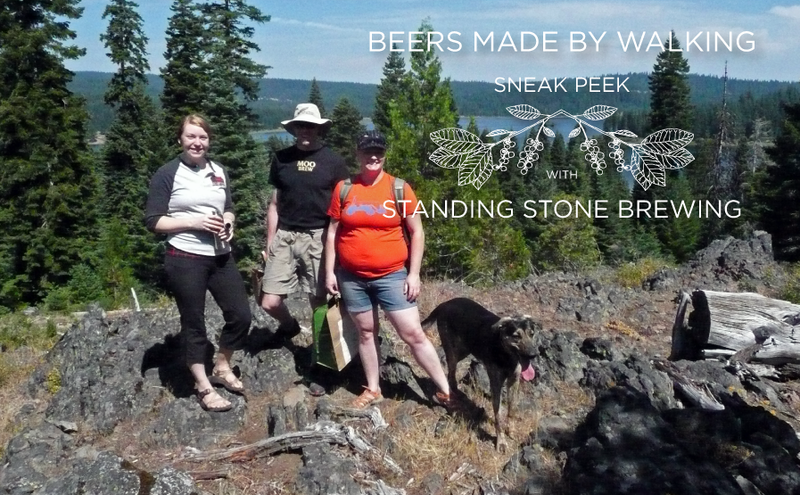 We've now heard back made a beer with Yarrow and Saint John's Wort. The beer will lean toward a braggot with it's large amount of honey and doesn't really belong to a style. We're really looking forward to trying this beer! Join us for this beer and nine others on October 26th at Belmont Station. Beers go on tap at noon, and some of the brewers will be available to chat from 2-4pm. We'll also post a few more sneak peeks in the coming days. Stay tuned by subscribing via email, and joining our Facebook page. Cheers!